About Agency – Progressive Care Services, Inc.
Progressive Care Services, Inc has been serving Nash, Edgecombe, Wilson, Greene and surrounding counties since 2009. Committed to serving MH/SA population, the agency specializes in child & adolescent service delivery. Progressive has successfully forged partnerships with the local school system, department of social services and primary care physicians. Through partnership we are able to treat our consumers holistically and improve the quality of care by exchanging information. 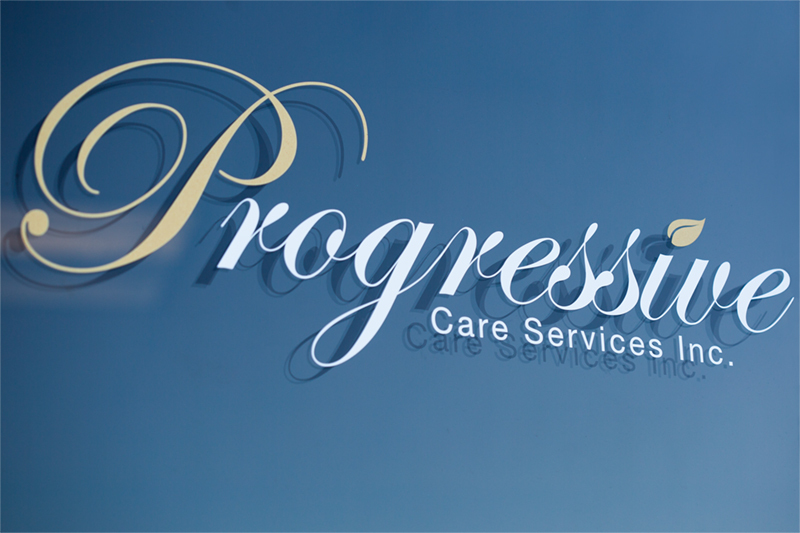 Progressive began providing outpatient services to adults and seniors in 2013. Offering the population individual, family and group therapy in addition to psychiatric evaluation and medication management. Providing an array of services as best practice to promote consumer goal achievement. If you are having a life threatening emergency please Dial 911 for immediate assistance.